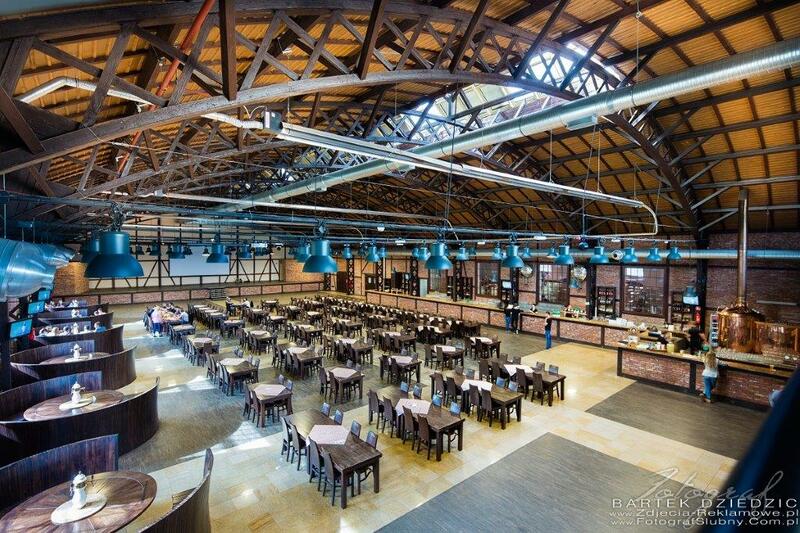 Join us after a day of informative lectures for a special social evening hosted in the cavernous brick hall of “Stara Zajezdnia” (The Old Depot), Kraków’s biggest brewery and beer hall which is situated in the heart of the city’s historic Jewish district. The evening features a live musical performance by renowned Polish instrumental trio “KROKE”, an ensemble that has played at some of the most prestigious music festivals around the world. 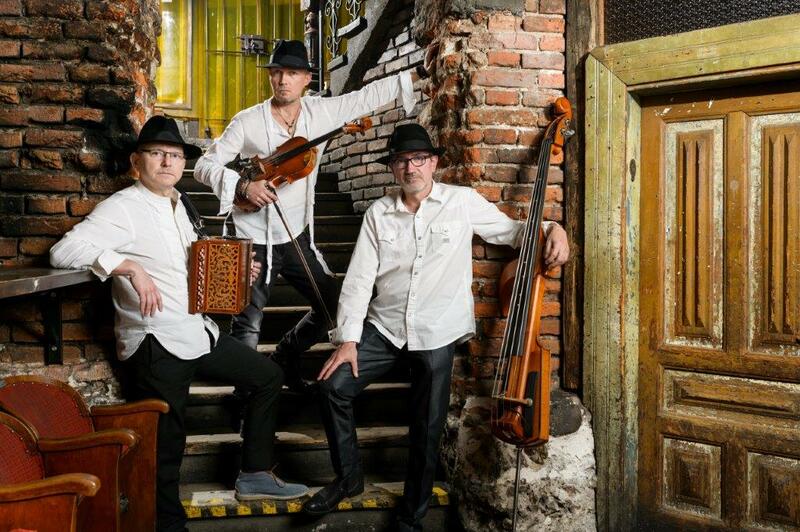 KROKE (Yiddish name of Cracow) - the band, initially associated solely with klezmer music, in their current works draw inspiration from ethnic music using their own improvisations. This way they create their unique style which floats across borders, forms and time, which was not only noticed by the audience, but also appreciated by artists around the world. Steven Spielberg, delighted with KROKE's concert, invited the band to Jerusalem to perform at Survivors Reunion ceremony. Thanks to Peter Gabriel the band took part in WOMAD Festival in the United Kingdom. The Secrets of The Life Tree piece, performed by KROKE, featured on the soundtrack of David Lynch movie Inland Empire. The meeting of KROKE and Nigel Kennedy resulted in a joint work – the East Meets East album. In recent years the band also collaborated with Anna Maria Jopek, Edyta Geppert, Maja Sikorowska, Krzysztof Herdzin, Norwegian band Tindra, Spanish violinist Diego Galaz, Mongolian singer Urna Chahar-Tugchi and Sinfonietta Cracovia orchestra. They also appeared on the most prestigious music festivals around the world. To sign-up, please write to [email protected] with subject line “MIRCIM Social Evening”.